Curves to Kill...: CLOSED!! Betty Boop Mothers Day Giveaway!!! CLOSED!! Betty Boop Mothers Day Giveaway!!! Another giveaway? Two at once? Ladies, say goodbye to boring sleepwear and hop into bed feeling oh-so glamorous with the latest Betty Boop sleepwear styles. The brand new Betty Boop Glamorous range is available from April 20 at Big W stores across Australia. 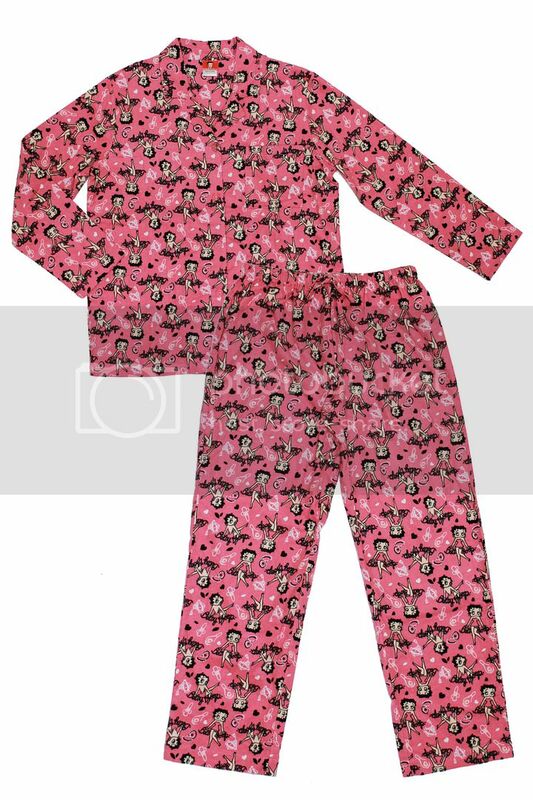 Right in time for Mothers Day I'm giving away two fantastic sets of sleepwear from the Betty Boop range now in stores through Big W.
Super comfy nightie featuring BettyBoop in one of her signature poses. Keep them for yourself or give your mum something cute and warm to snuggle up with. - You have to be a follower of my blog! This is a must as its the only way I can check if you are real. If you have a blogger page, bloglovin or an open id that will work. - YOU MUST add my CURVES TO KILL PAGE on facebook! - The giveaway begins on now April 28nd and ends May 8th at 11pm EST (yes it ends on Mother's day) sorry about the end time. - This is open to anyone internationally and within Australia. - I will pick the winner randomly using a computer generated program. - YOU MUST LEAVE YOUR EMAIL ADDRESS (or I can't contact you) with the words Enter me as a comment bellow or else I can't count your vote. Please state which item you'd like to win also in your entry. Wahoo! They're both so cute! Enter me please.